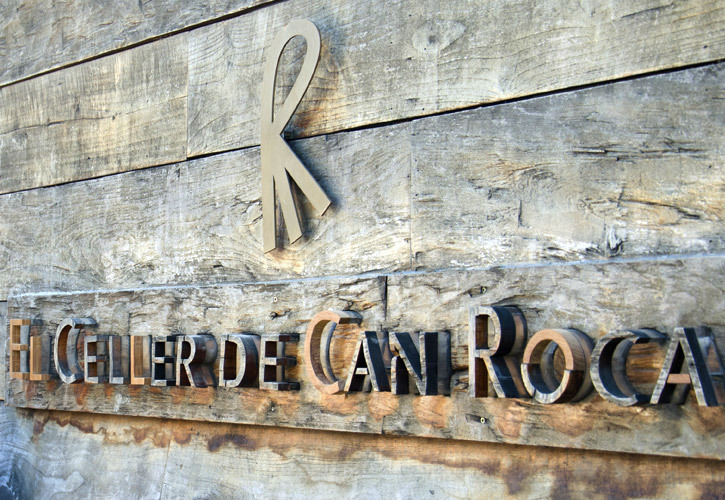 Home » Blog » News » El Celler de Can Roca is Taking a Roadtrip! 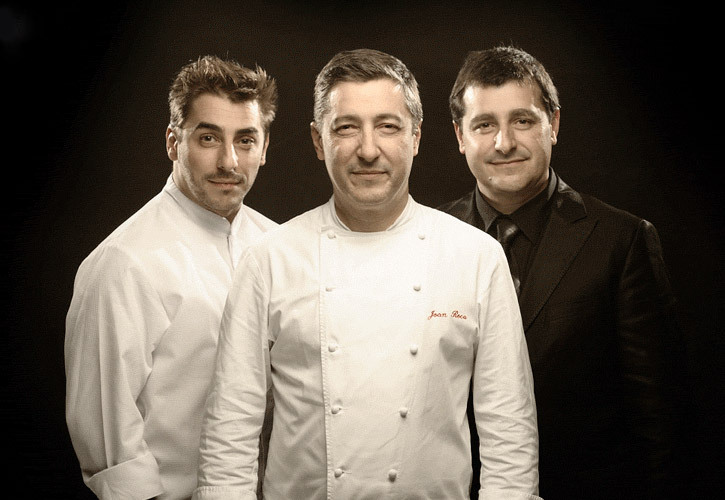 El Celler de Can Roca is Taking a Roadtrip! If you’ve been dying to try the world-class haute cuisine cooked up in the kitchens of El Celler but can’t manage the trip to Girona, you may just be in luck. The 3-Michelin-star, number 1-ranked restaurant in the world is going mobile for their Roca&Roll World Tour 2014. For a while now, the restaurant has been getting requests to open new locations but with the way that the Roca brothers live their food, they just don’t feel that another location outside of Girona is the way to go. Fortunately, that doesn’t mean that they’re not willing to spread the love on a temporary basis. 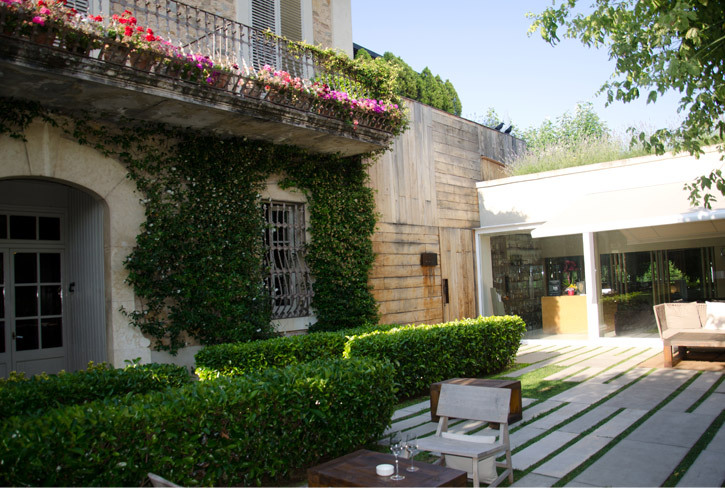 Keep checking back for a full list of stops – you may just get lucky enough to visit El Celler de Can Roca in your own hometown!